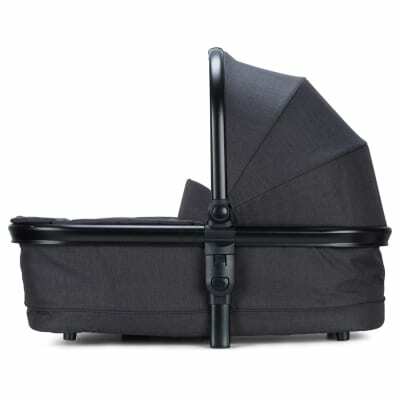 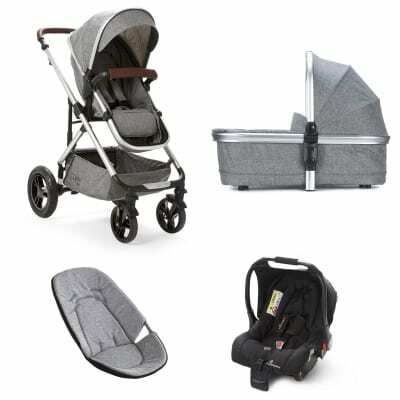 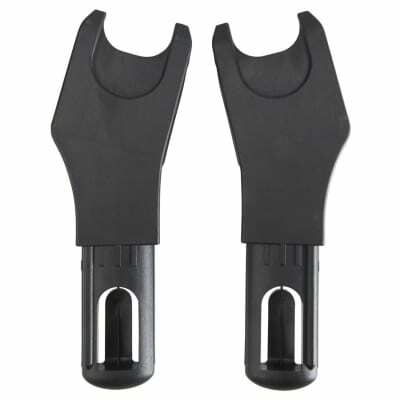 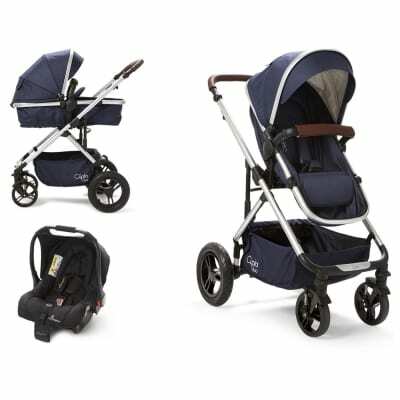 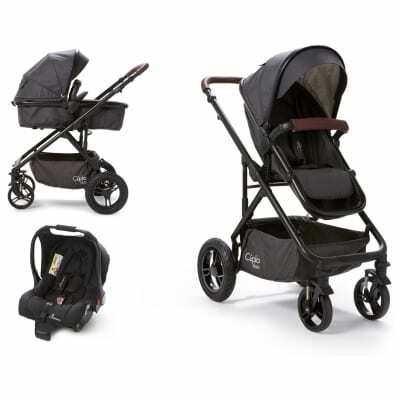 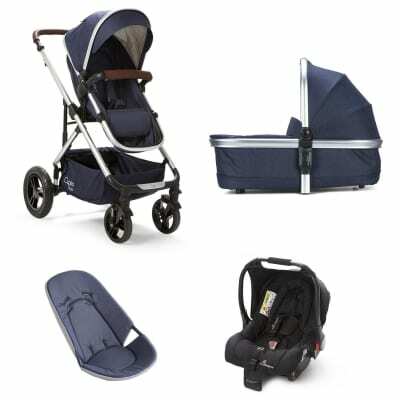 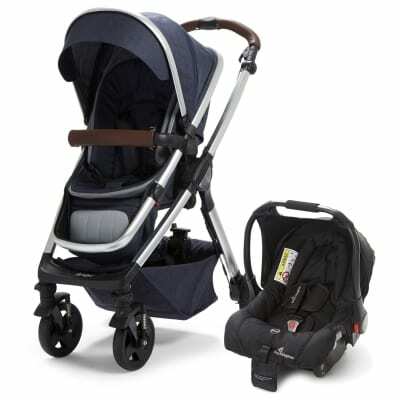 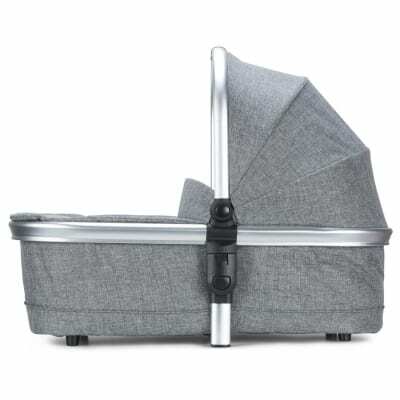 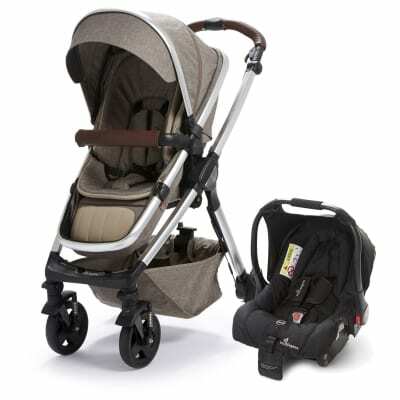 A travel system is a pushchair frame that you can easily fit other parts to. 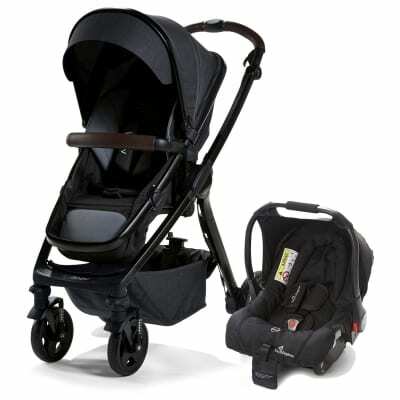 This normally consists of a seat unit (toddler seat), Carrycot and car seat. 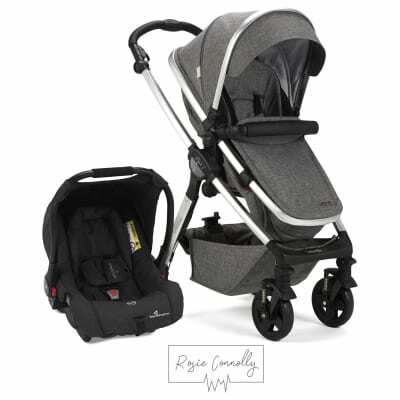 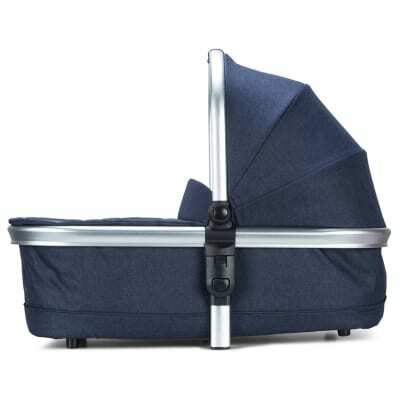 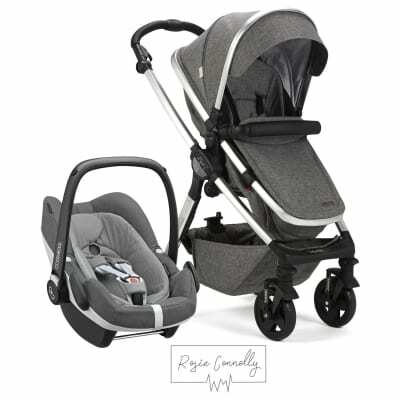 This has great advantages over a normal stroller as you can leave baby to sleep in the car seat or carrycot while on the go without disturbing them. 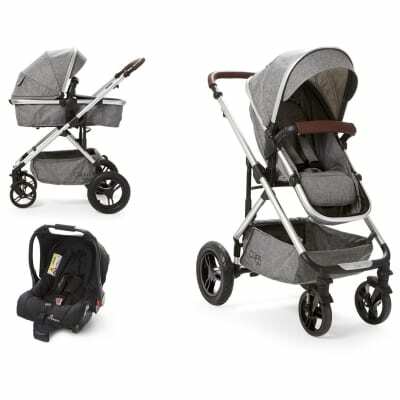 The seat unit is normally forward and rearward facing which allows you to have baby face you and also turn it to forward facing when its time to explore. 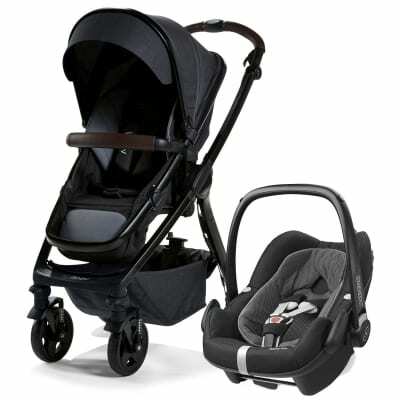 We have a wide range of options at Baby Elegance.